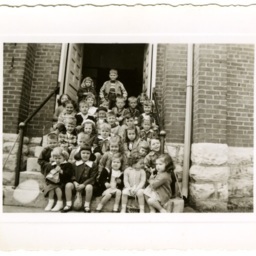 Undated photograph showing individuals at the St. Peters Lutheran Church Bible School in Toms Brook Virginia. Folder 1.11: St. Peter's Lutheran Church Bible School Photographs, Toms Brook Virginia, 1927-ca. 1950, Truban Archives, Shenandoah County Library, Edinburg, Virginia. Unknown, “St. 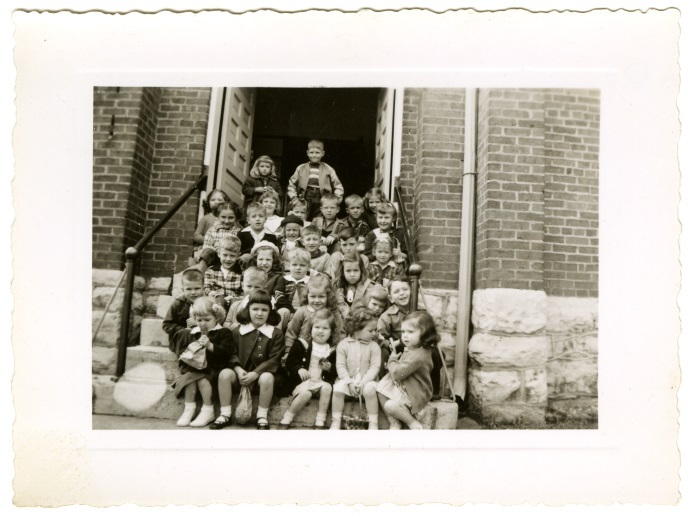 Peters Lutheran Church Bible School,” Shenandoah County Library Archives, accessed April 22, 2019, http://archives.countylib.org/items/show/11756.